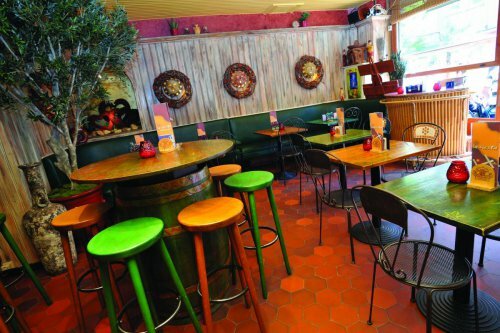 It's not all sunny days on the Belgian coast, but La Siesta has a sunny atmosphere every day of the year. La Siesta offers international cuisine and cocktails. Not only the menu is multicultural! The La Siesta staff is from Guatemala, Venezuela and Nicaragua. The decor is southern and the terrace is heated in winter.